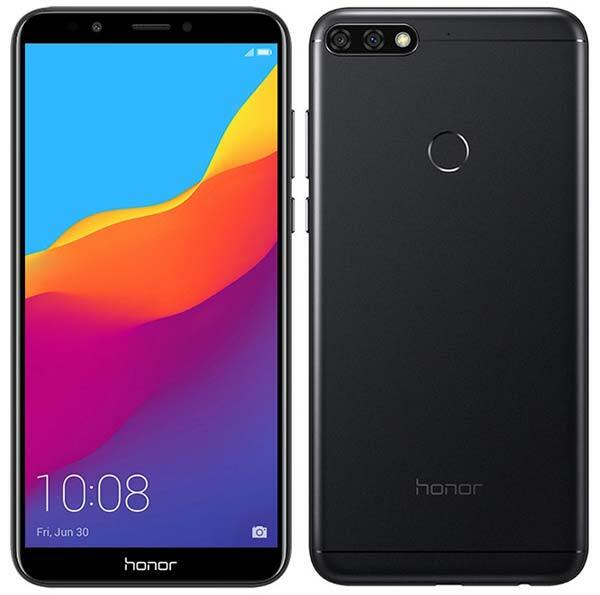 Huawei’s sub-brand Honor has launched two budget Dual-camera smartphones – Honor 7A and Honor 7C at an event held in New Delhi. In terms of design, both look identical but Honor 7C comes with a bigger display and a different processor. Rest of the technical specifications are almost same. Both devices have 3GB RAM, 32GB Storage and run on Android 8.0 Oreo with EMUI 8.0 on top. There is also a dedicated microSD slot lets you expand the device storage up to 256GB. 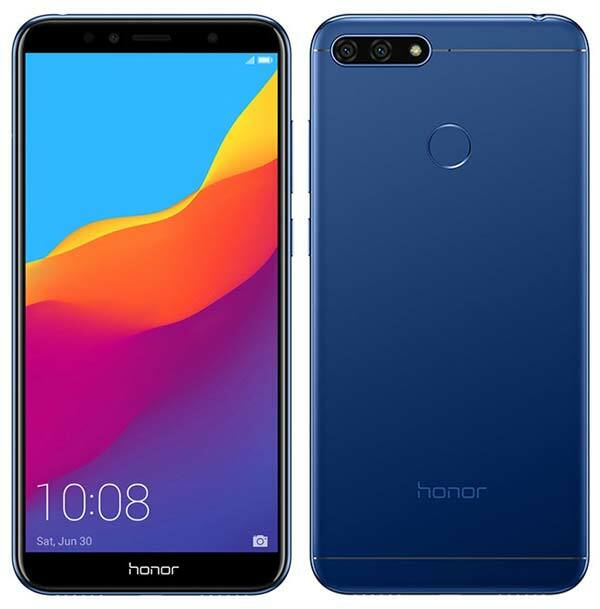 The Honor 7A has 5.7-inch FullView HD display with Snapdragon 430 on-board and the Honor 7C has a 5.99-inch FullView display with Snapdragon 450 Mobile Platform. Coming to the camera, both devices come with 13MP + 2MP dual-lens rear camera positioned horizontally with a LED flash. The front camera has an 8MP sensor with intelligent adjustable selfie toning light to take better selfies. Both Honor 7A and 7C offers real-time audio monitoring through earbuds and supports SWS3.1 virtual bass, allowing you to hear your own voice while recording your singing. Also, The dual Bluetooth feature allows the phone to connect with two devices via Bluetooth at the same time. The Honor 7A with 3GB/32GB priced at ₹8,999 and will be available exclusively via Flipkart starting from 29th May. The Honor 7C is offered in two configurations – 3GB/32GB at ₹9,999 and 4GB/64GB at ₹11,999. It will be available on Amazon.in from 31st May starting 12:00 noon. Both are available in three color options – Black, Blue, and Gold.